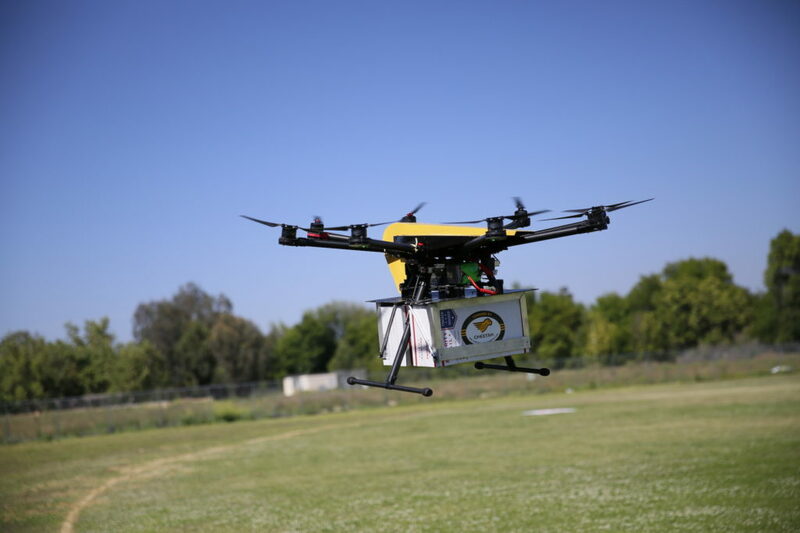 Cheetah Air can now use its drones to deliver packages 24 hours a day thanks to approval from the FAA to operate at night under Part 107 regulations. An example of how this software will be used is with the delivery of equipment and supplies for the medical field as an autonomous 24/7 solution. This allows medical professionals to get their much-needed supplies faster and at a reduced cost compared to truck deliveries. One of Cheetah’s main goals is to provide deliveries in the shortest time possible to customers for the lowest operating cost. Drones operate on cheap, clean electricity, which lowers environmental pollution and lowering operating costs. 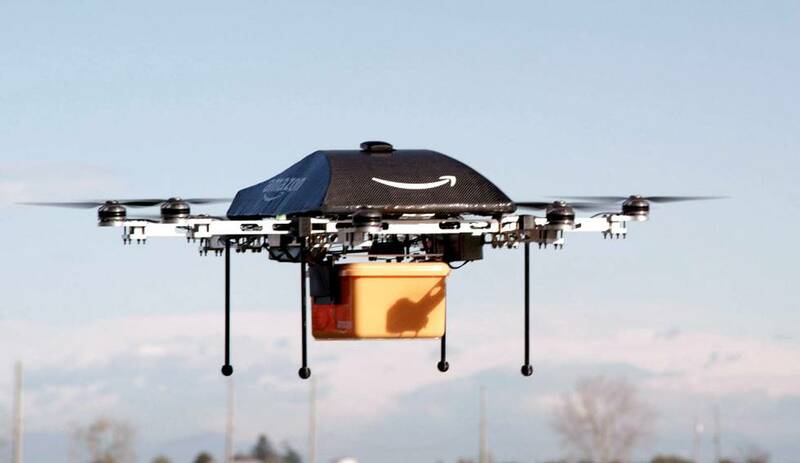 Further cost reduction is the result of the drone being fully autonomous, not requiring a driver for deliveries. They also operate at altitudes to which traffic concerns are mitigated. As a result, Cheetah now takes another step toward its goals by delivering an optimized drone solution capable of 24/7 operations. While Cheetah Software Systems has constantly pushed the cutting edge of logistics technologies for the past 30 years, it has taken another step further today. Cheetah Air, a division of Cheetah Software Systems, is an advanced, scalable drone delivery solution that is capable of operating multiple aircraft beyond line of sight. Cheetah’s software not only plans delivery routes, but also predicts extremely accurate arrival times as it adapts, live and automatically, to changing operational conditions. These changes include air traffic mitigation, weather, customer cancellations, new stop-insertion and package weight changes. In the past four years, Cheetah Air has enabled this solution to become both consistent and reliable while increasing the capabilities and compatibilities with other aircraft systems. Get the latest news on drone regulation and standardization. Copyright 2018 ParaZero Drone Safety Systems Ltd.